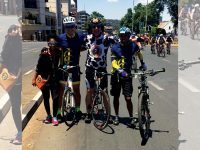 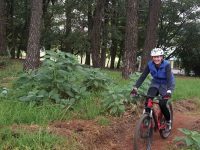 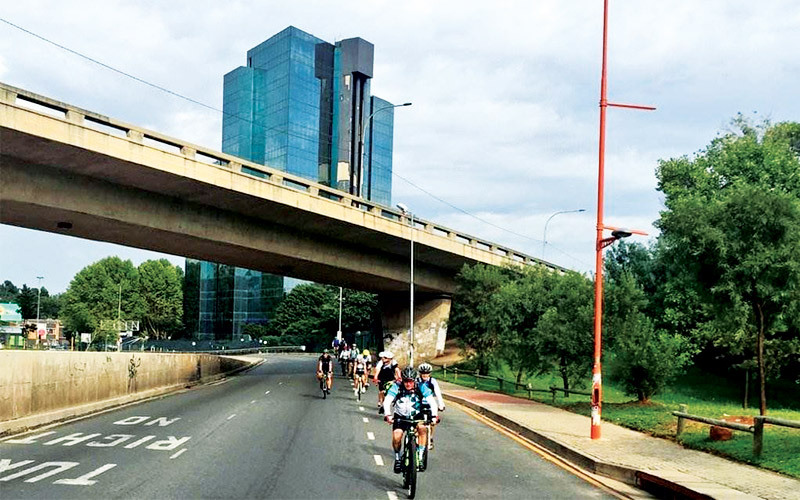 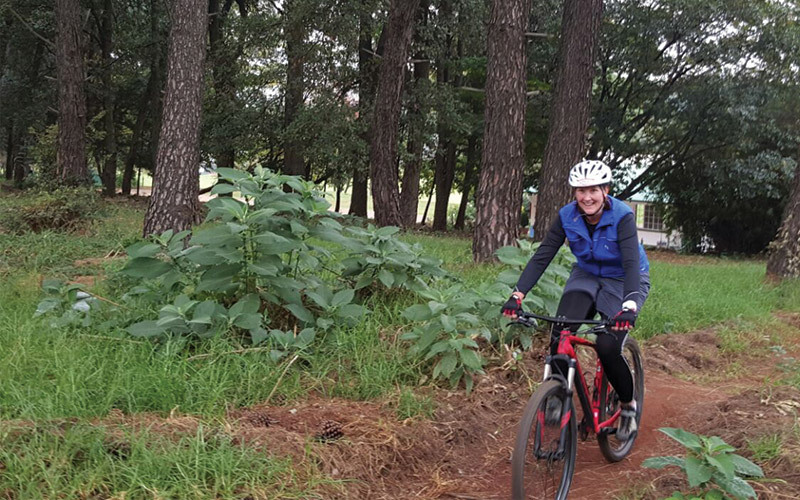 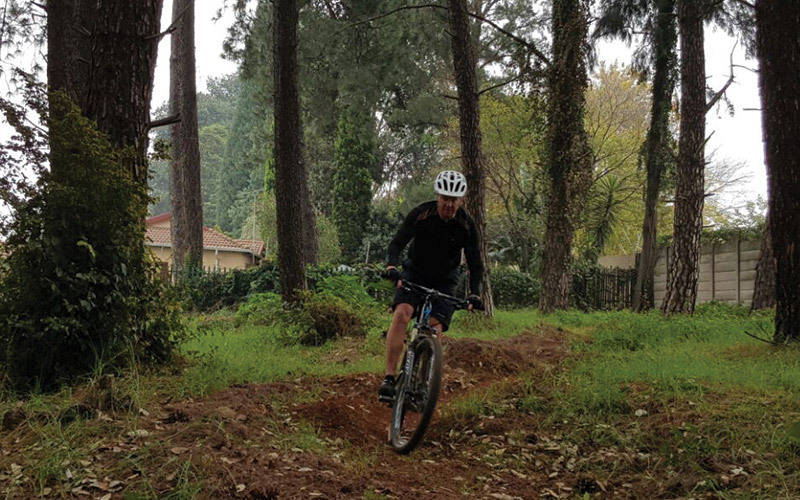 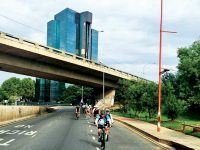 The Country Club Johannesburg offers a great opportunity for riders young and old to enjoy the urban Johannesburg scenery or retreat to a peaceful wilderness nestled within the city. 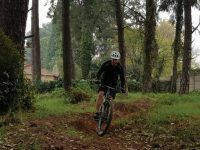 Fancy two wheels over four? 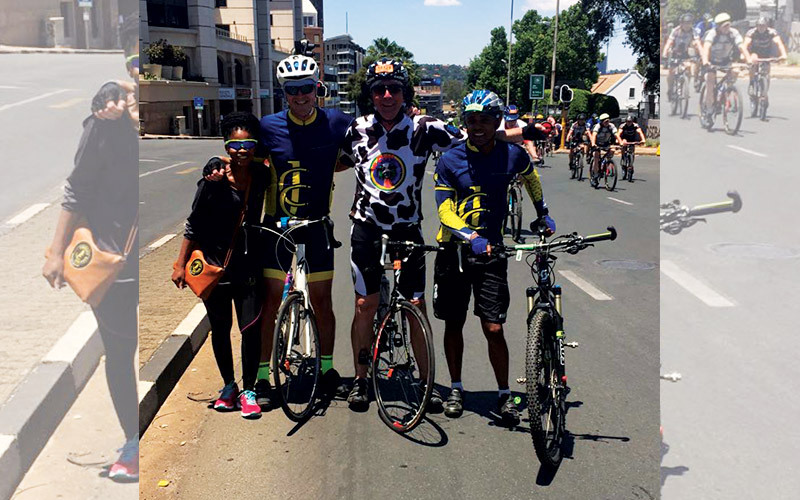 Then the CCJ Cycling Club is your place. 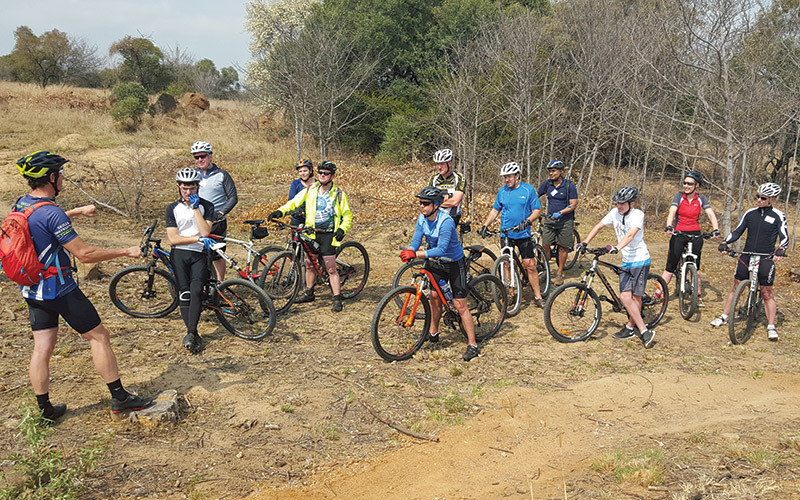 Members can take part in the monthly club to club cycles which boast a scenic road ride along the spruit between both clubs. 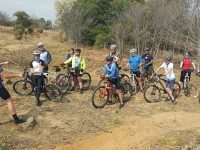 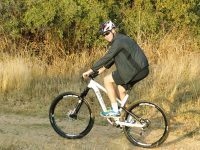 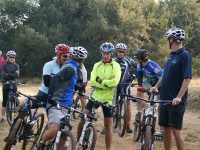 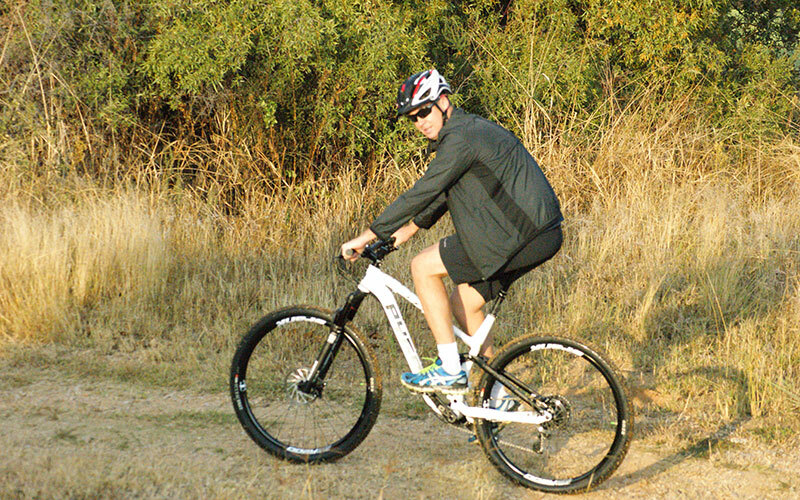 Frequent excursions for group cycles take place at The Cradle of Human Kind and surrounding Mountain Bike Trails. 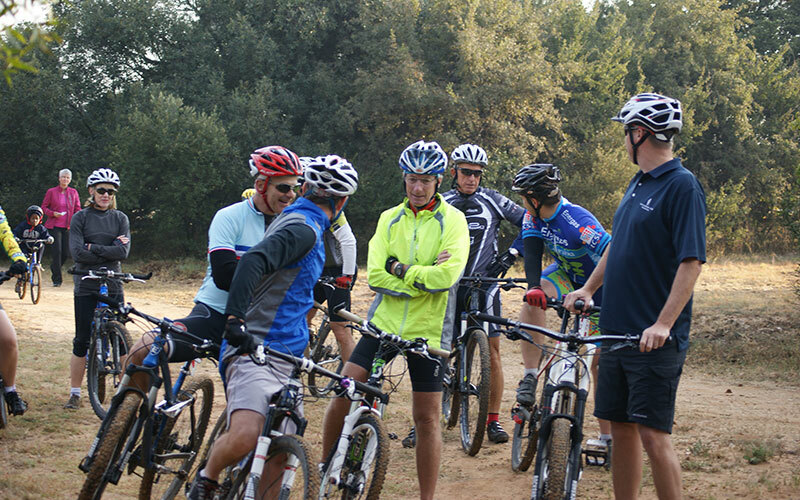 CCJ offers a great opportunity to retreat to a peaceful wilderness nestled within the city. 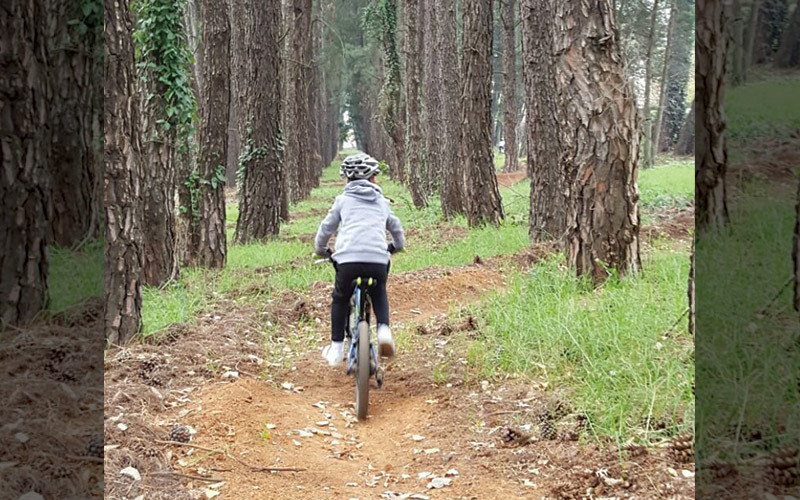 Our well-maintained trails at both Auckland Park and Woodmead allow riders of all ages and skill to enjoy a scenic route throughout the premises, year-round. 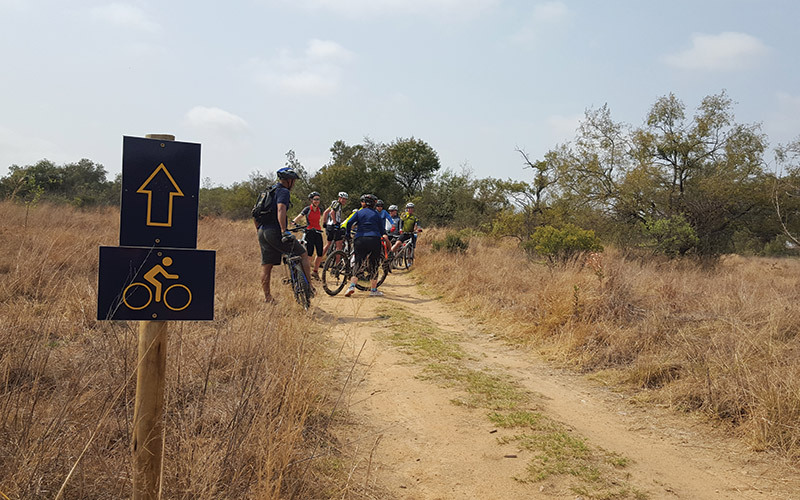 Indemnity forms are available at both receptions which need to be signed on your first ride. 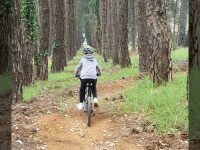 Please remember your helmets! 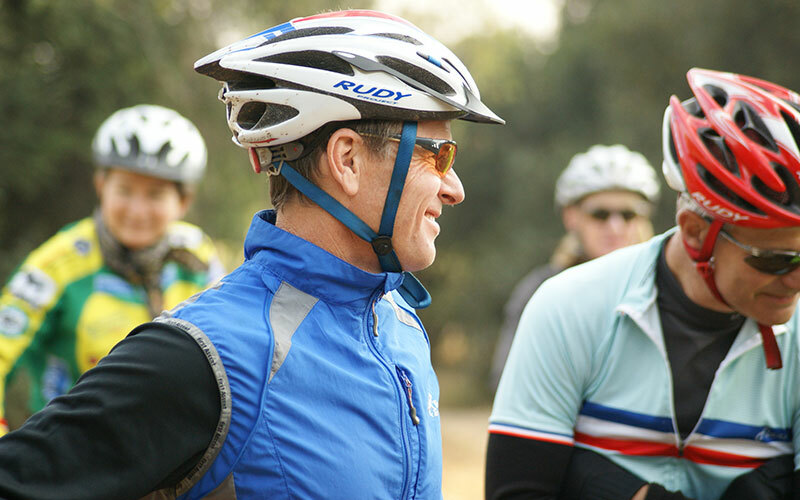 No helmet. 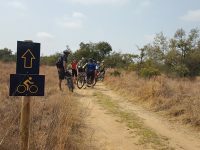 No ride!